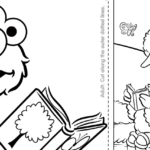 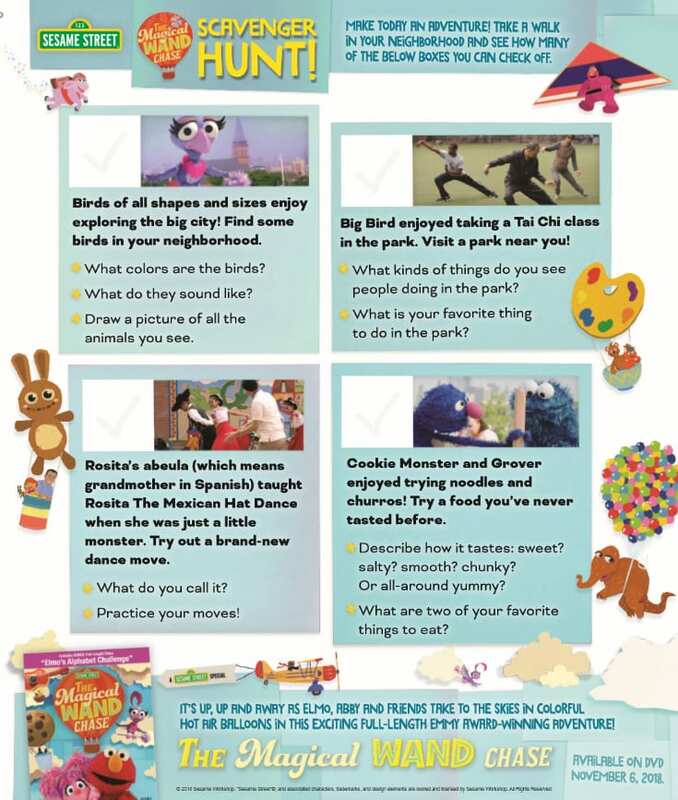 Click HERE to download the free printable Sesame Street scavenger hunt, and print as many as you need. 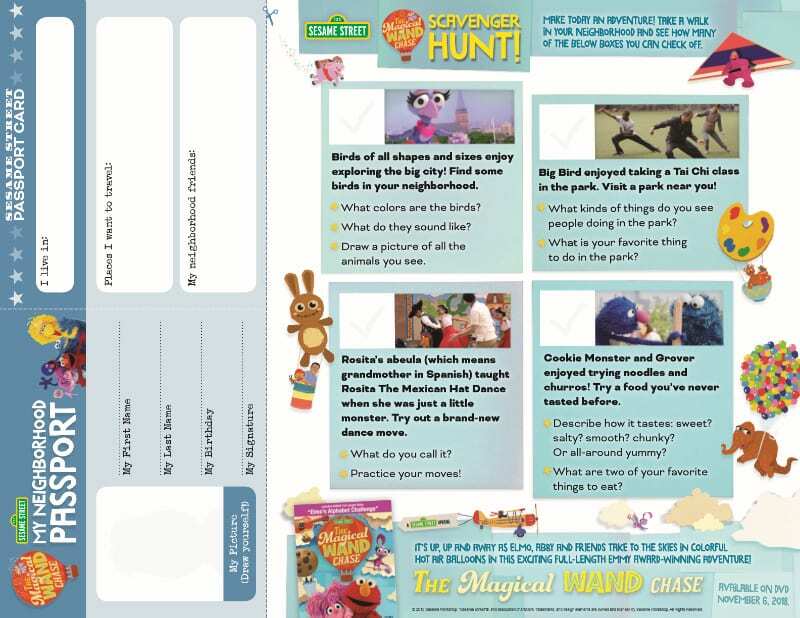 To celebrate the release of The Magical Wand Chase, here is a fun activity for the kids. 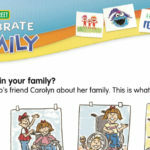 A parent or older sibling can help print the page, and then assemble the neighborhood passport.